Some of progressive state representative Davida Grayson's views have made her unpopular. Although her foes are numerous no one suspects that any buttons Davida might push could evoke deadly force. Baker Southerby was a child prodigy performer. But something leads him to become a Nashville cop. His partner, Lamar Van Gundy, is a would-be studio bassist who earned himself a detective's badge. As part of Nashville PD's elite Murder Squad, they catch a homicide that's high-profile even for a city where musical celebrity is routine. 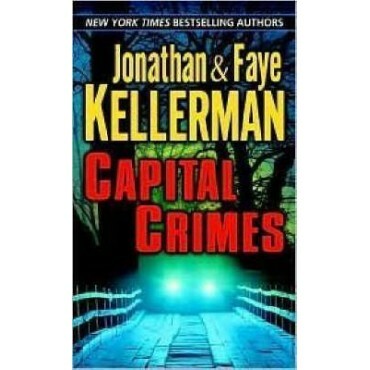 Capital Crimes is page-turning, psychologically resonant suspense-just what we've come to expect from two of the world's most successful crime writers.